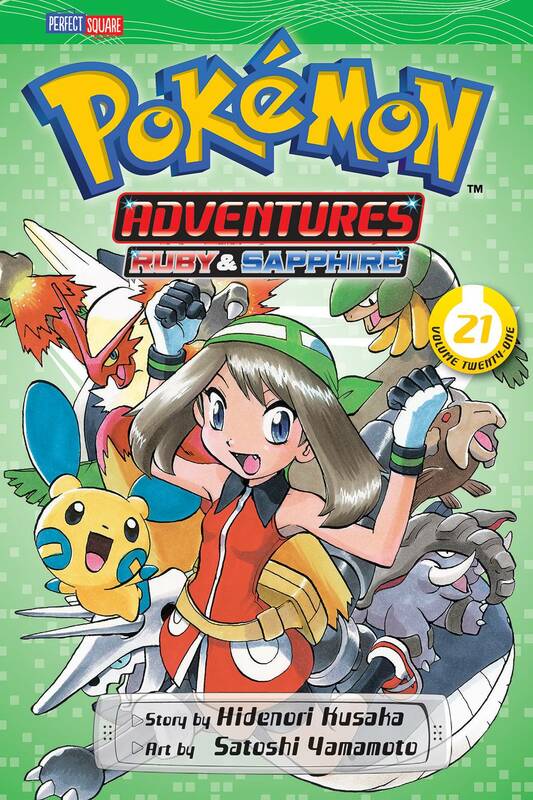 While battling formidable opponents Legendary Pokemon Kyogre and Groudon, Ruby and Sapphire recall childhood experiences that shaped their dreams - and pushed them away from other dreams. What is the mysterious connection between their two memories? And what is the clue to awakening three Pokemon who just might be able to save the day...?